Looking for a doctor in Brighton? See one online for £30 instead. Why sit in a waiting room? Our online walk-in centre can save you time. Speak to a doctor through a video consultation from your own home, workplace or on the go, at a time that suits you. We're open from 7am - 8pm, 365 days a year, even weekends and bank holidays. Brighton is home to over 289,000 people. That can mean long waiting times when it comes to seeing a GP. With Push Doctor, you don't have to wait. You can see a doctor online in minutes. You can have a video consultation on your smart phone, tablet or laptop. Our doctors can treat a huge range of conditions, write same-day prescription, as well as fit notes and referrals. 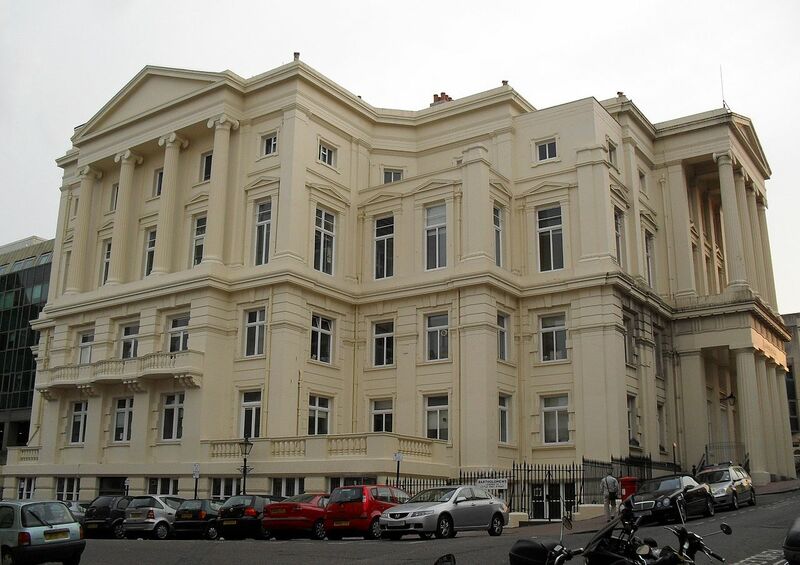 Still looking for a Brighton walk-in centre? Brighton Station Health Centre is located just outside the city's main railway station. It's open everyday, but does have to start turning people away later in the day if it gets busy, so it's best to get there as earley as you can. Ashton's Pharmacy is open 7 days a week, so it's an ideal place to pick up any medication you've been prescribed by a Push Doctor.